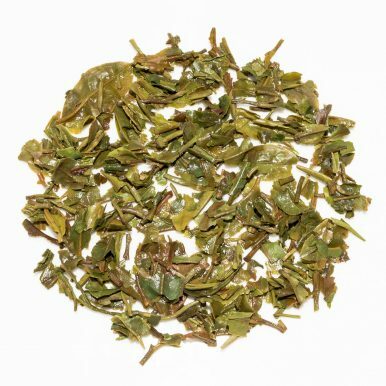 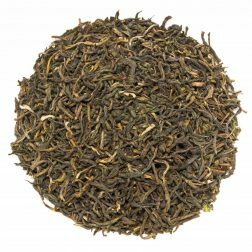 Darjeeling Namring First Flush 2017 is a supreme first flush Darjeeling from Upper Namring Estate, plucked in early 2017. 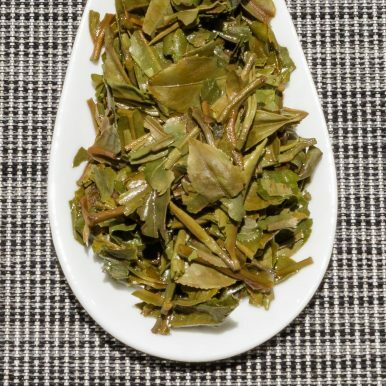 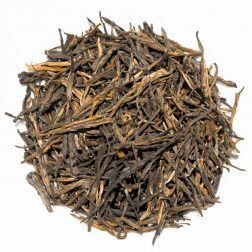 It is smooth and balanced with a light first flush character. 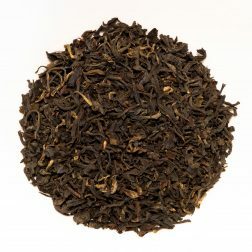 It has a lovely floral profile, with chalky and muscatel flavours and top notes of exotic fruits. 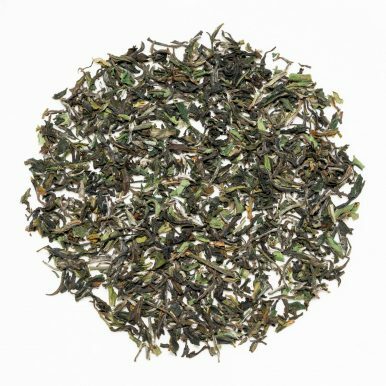 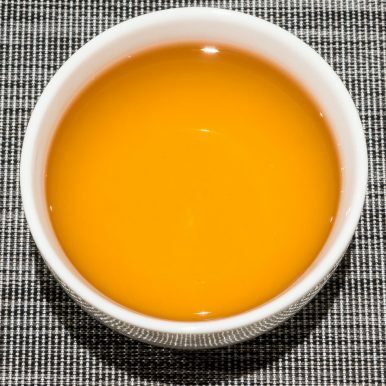 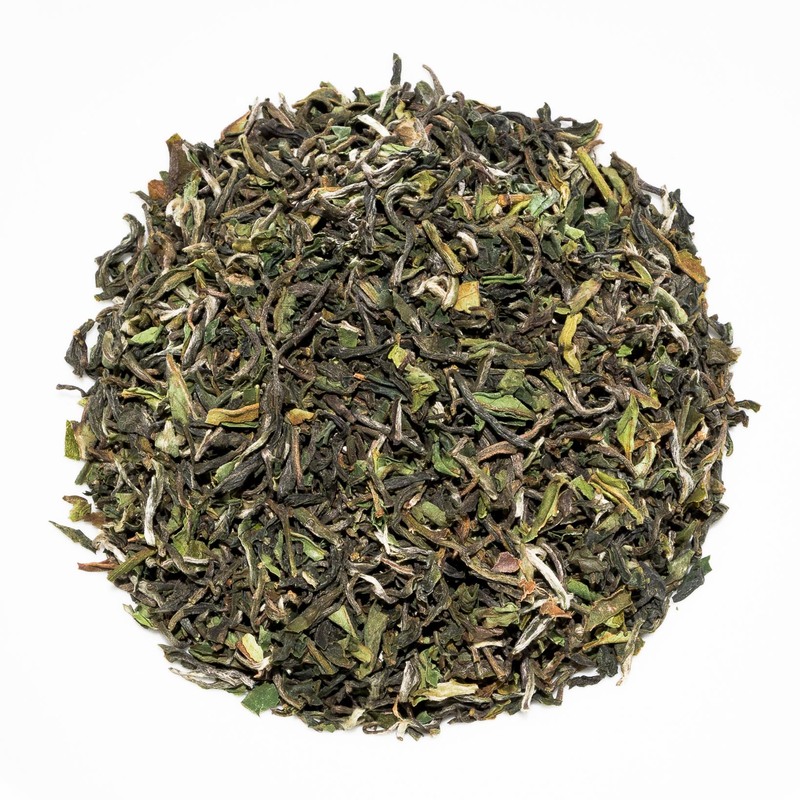 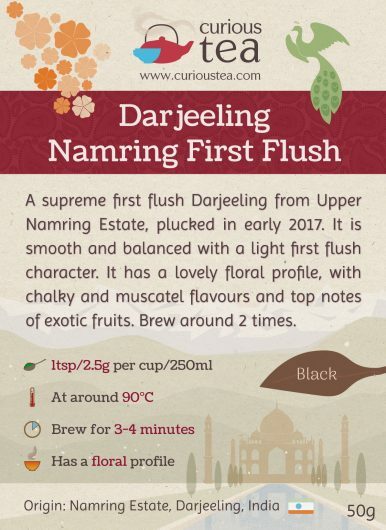 This Darjeeling Namring First Flush 2017 black tea was first featured in our July 2017 Curious Tea Subscription Boxes.